NOW TRUST US TO DELIVER. 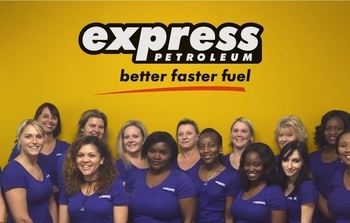 Express Petroleum was established in January 1994. In January 2014 we celebrated 20 years of providing excellent service to our loyal customers. From humble beginnings our company has grown into a fully fledged bulk fuel transporter. 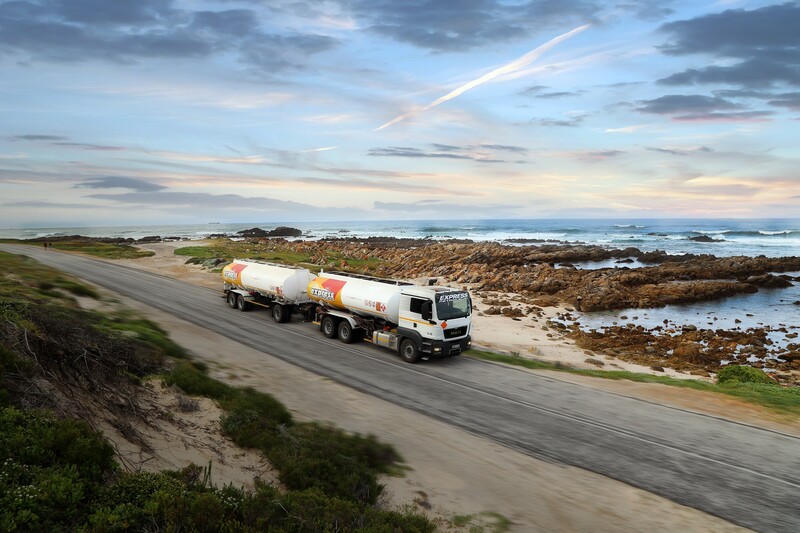 We are the official branded distributor for Shell SA, supplying only the best quality additivised fuel to our customers. 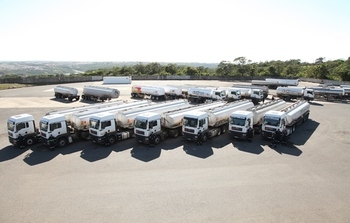 The company runs a modern fleet of 22 MAN and Mercedes bulk fuel tankers (36 units) into an area covering the Eastern Cape, Transkei, and Southern Free State. Express Petroleum differentiates itself on service and with our in-house fleet are able to provide our customers with fuel when they need it. We focus on both the retail and commercial sectors and are able to compete directly and often more effectively than other national carriers. Our mantra "service beyond expectation" has insured rapid and sustainable growth. We are one of the largest independent distributors of bulk fuels in the Eastern Cape and operate from our Head Office in East London and our Regional office in Port Elizabeth.